My family & I join the nation in remembering and honoring the victims of the #September11 terror attacks. We will #NeverForget it. Arezoo & I were dropping off Adena at Ramaz on 85th Street and Adiela & Daniela at Park-East on 68th street when one of the teacher told us a plain hit WTC, and it seems to be act of terrorism. That has changed our life forever. 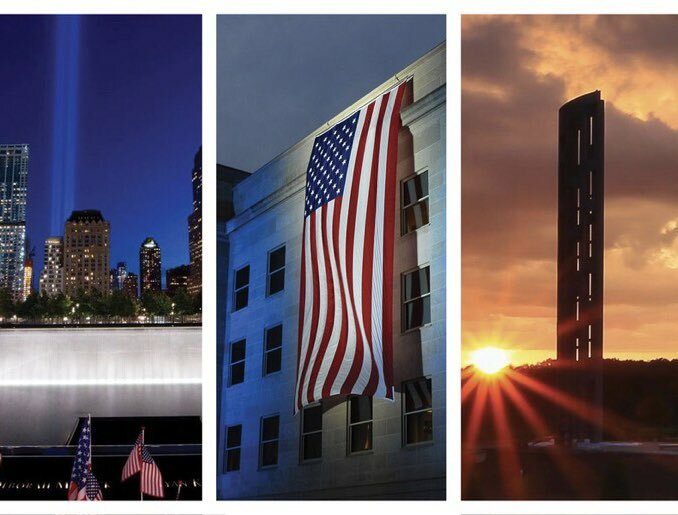 My/our massage On the 17th anniversary of the Sept. 11 tragedy, we remember and reflect, we learn that life is too short, precious and there is no time for hate.